From our Family to Yours... Welcome Home! The Carlucci family has been in business for over 30 years and their company, Rylar Homes, continues the family tradition of offering distinctive pre-designed homes or custom homes to suit your needs. 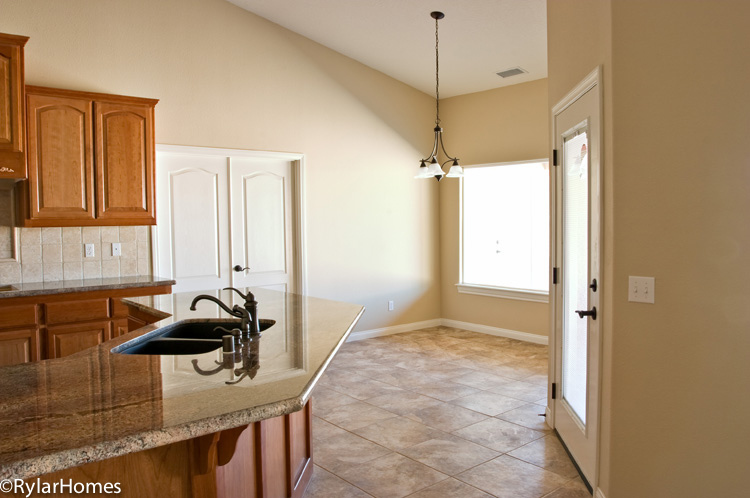 For those looking for the best homes in the High Desert, the name Rylar Homes quickly arises. Rylar Homes, a division of Rylar Investments, Inc., has provided hundreds of quality homes over the years and has the experience and knowledge to build your dream home. Rylar Homes specializes in providing high quality homes that stand the test of time. We can build your customized home on your own lot or offer you one of our own spacious floor plans constructed on one of our lots. If your preference is to remodel your existing home, Rylar Homes is prepared to make that dream become a reality. With over 30 years of remodeling experience, we can provide preconstruction planning and design services, as well as exact pricing so that you know what you can expect during the remodel process and, just as important, what that remodel will cost.